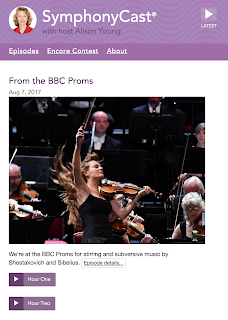 It is such a shame that BBC Proms is rarely broadcasted in this country in recent years. 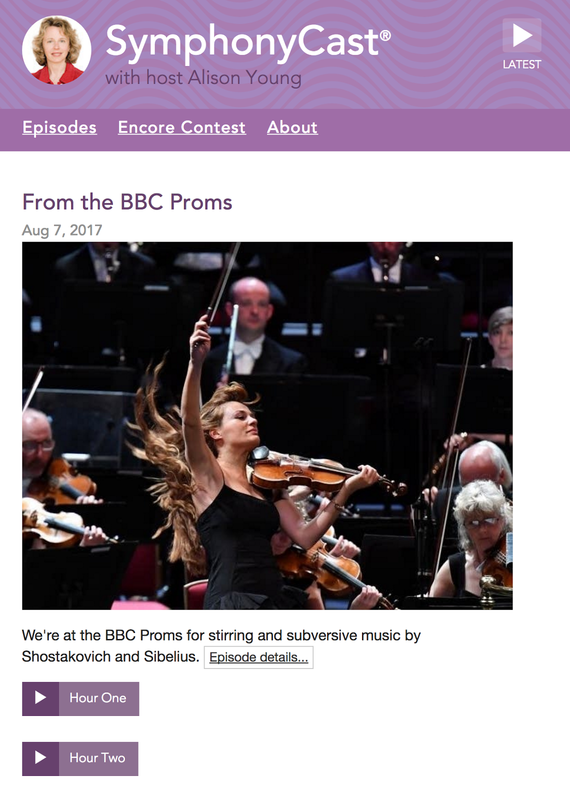 My local PBS station used to many years ago. It now penders to the mass appeal with most of the performances.